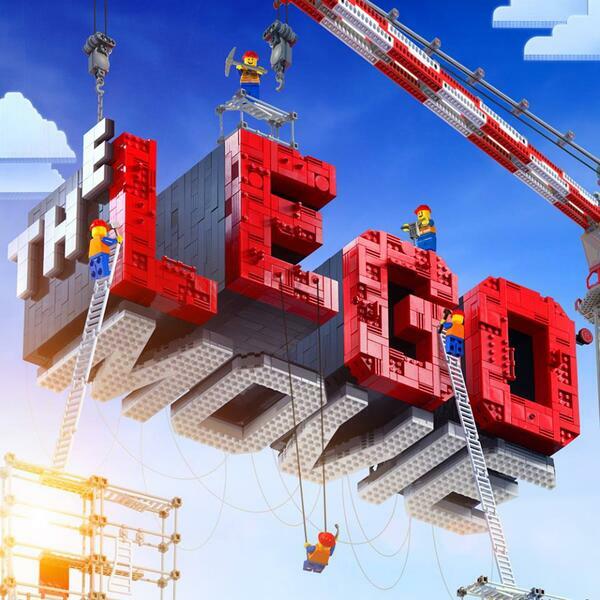 For years its been a favourite of kids play time and now Lego is hitting the big screen! But how do you recreate the iconic sounds of Lego for film? Ahead of its premiere Pip & Leigh spoke to sound designer, Damian Candusso about creating sound effects for one of 2014's most anticipated films: The Lego Movie. The PodKast Talks Lego Doctor Who and Even More Horns Of Nimon!